in the Vale Celebrity Challenge. 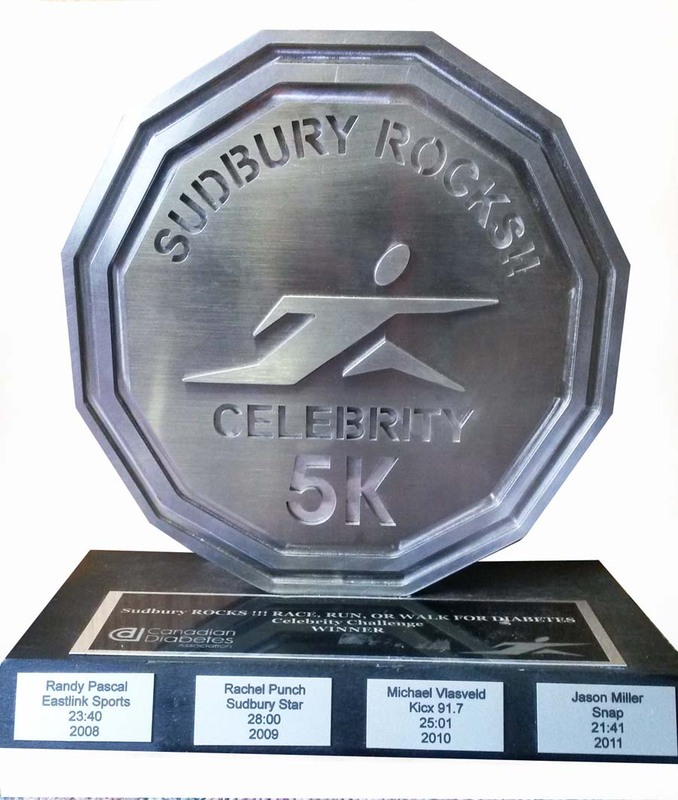 This is a high-energy event with local media personalities competing to win the title as Sudbury’s Fastest Celebrity. There is also the fabulous Celebrity Challenge Trophy up for grabs. 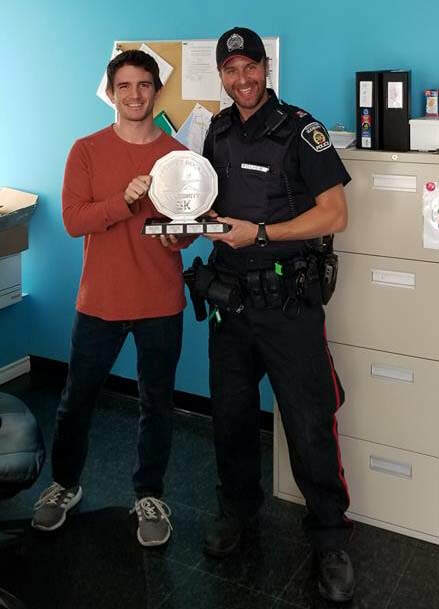 ​Congratulations to Vale 5k Celebrity Challenge Winner Nihad Hasanefendic (23:33) from the Greater Sudbury Police Services for winning the title of Sudbury's Fastest Celebrity!